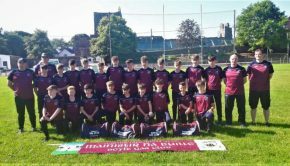 Preparations are continuing for this Sunday’s Under 14 Division One Championship Final. Boyle will take on Roscommon Gaels in Orchard Park Elphin at 1.30pm and the people of Boyle are asked to head the short distance to Elphin to show support. 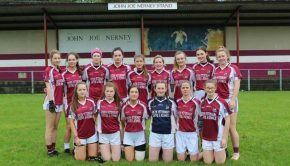 On Saturday, the Enhance Health & Beauty sponsored girls U14’s play Shannon Gaels in the Div 1B Co final at 4.30pm in Tarmonbarry. 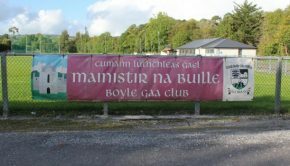 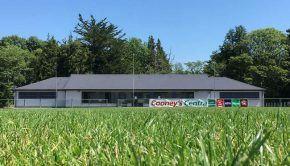 In advance of the finals, Boyle GAA club are requesting local business to fly the Boyle colours outside their premises to show support for the young players.